Supplement use is remaining strong even in a down economy. 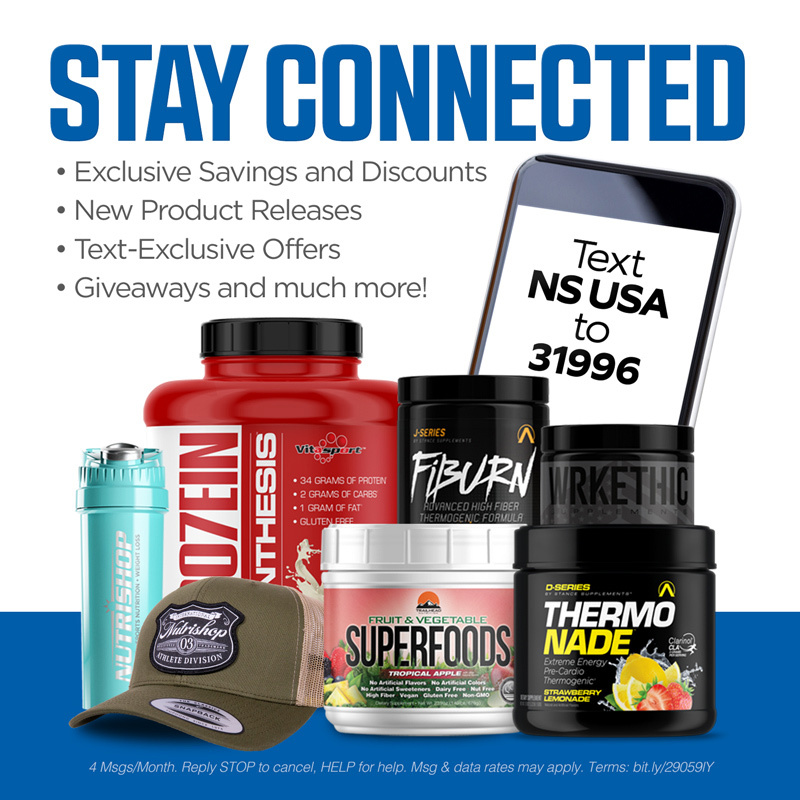 Read all about the limitless opportunities with Nutrishop. The U.S. nutrition industry is growing despite the recession. Read all about it from Nutrishop News. This gloomy economy isn't stopping Nutrishop. Read all about the growing nutritional supplement indrustry. the NBJ reviews the $25 Billion U.S. Supplement Market. Read all about it in the Nutrishop News.